Never say “I love you” if you don’t mean that. Never talk about feelings if they don’t exist. Never try to touch me if you have an intention to break my heart. Never say you’re planning if you do not intend to start. Never look me in the eyes if all you do is – lie. Never say “Hello” if you mean “Goodbye”. 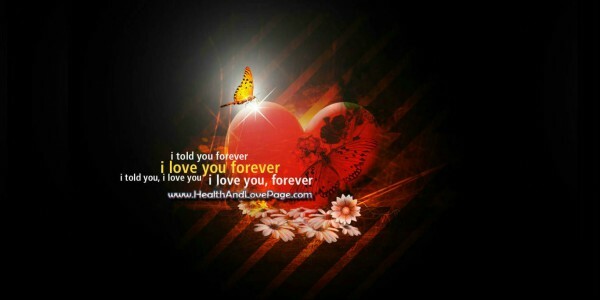 If you really mean “Forever” then Never say ”Forever”… because that “Forever” makes me cry – like NEVER!! !